In 1960’s Poland, a young novice nun, Anna, is preparing to make her lifetime vows of poverty, chastity and obedience next week. Before she can join the convent, however, her prioress requires her to seek out her aunt. Anna finds her aunt, Wanda, and learns much of her own history. Anna’s real name is Ida Lebenstein. She was born to a Jewish family during World War 2, and her parents and brother were killed. She was spared by the man who killed them, believing that, because she was an infant, no one would know she was Jewish. He brought her to a priest, and left her there. Now, with the help of her aunt, Ida hunts out her history and works to decide whether she wishes to actually become a nun. 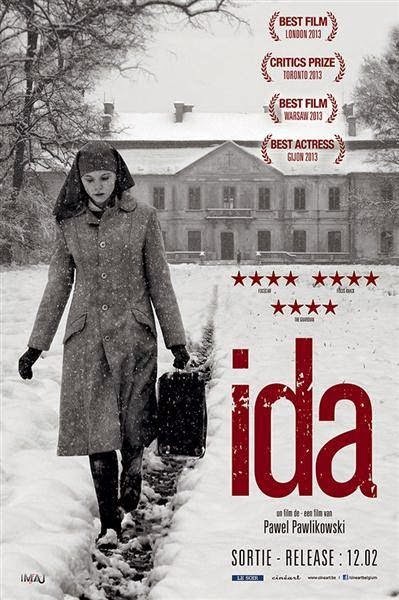 Ida reminds me of Closure, in some ways. A young woman travels far in order to uncover her history. Ida also has to decide how to incorporate her history into her future. Ida’s prioress understands the importance of personal history. Before allowing Ida to choose what to do with her future, the prioress requires her to learn about her past. Ida’s access to her historical information did not come without great effort, and the information that she received was not easy to accept, but it does help her develop a fuller picture of her life, history, identity, and, I believe, her future. Not every exploration into one’s history is painless. 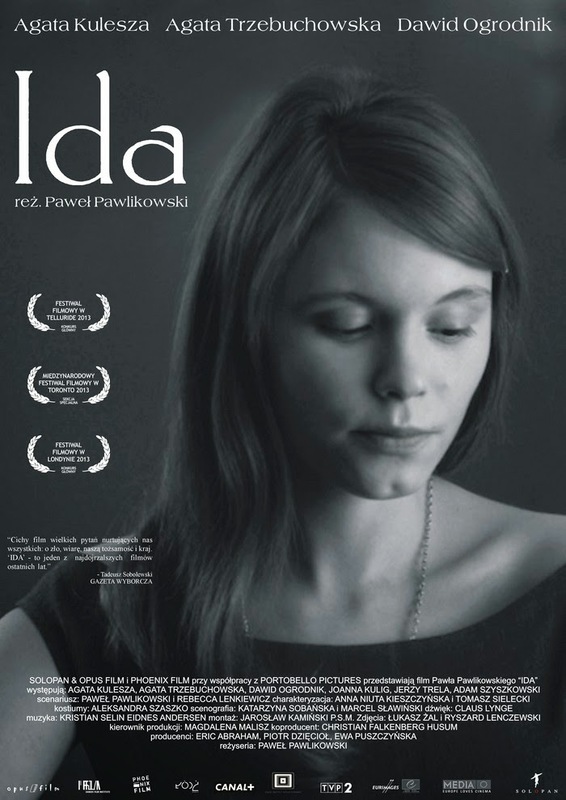 Ida learns that her family was murdered. She sees their grave, and transports their remains to a family grave. Her aunt commits suicide. How does your understanding of your family’s past impact your identity? How does your self-identity impact the decisions you make for the future?